Ashville in the Smoky Mountains is a nice place for reefer people. There are a few head shops in town and several private bars where people are allowed to smoke cigarettes and drink cheaply after paying a low annual membership fee, usually 10 or 20 dollars. I found it very enlightening to take the tour of the Vanderbilt mansion after imbibing in some cannabis-infused baked goods. 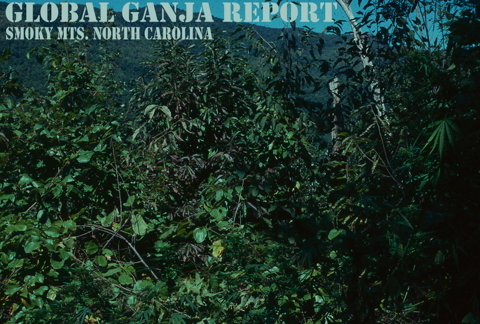 Marijuana growers have taken over the municipal governments of some small towns, but North Carolina is generally a place where one does not want to experience a local sherriff or highway patrolman. The college towns of Raliegh/Durham and the Research Triangle are good party zones with head shops and dorms full of pot heads. 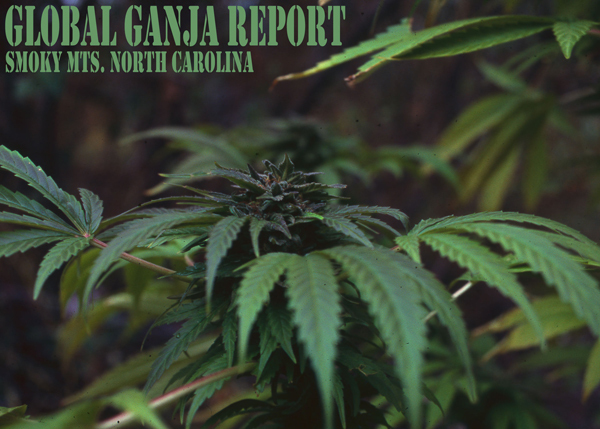 Cannabis is decriminalized in North Carolina, although the state law is not as permissive as in other decrim states. Possession of a half-ounce or less is punishable by up to 30 days in jail, most likely suspended. Possession of more than a half-ounce is punishable by up to 120 days, with a possibility of community service or probation in lieu of jail. 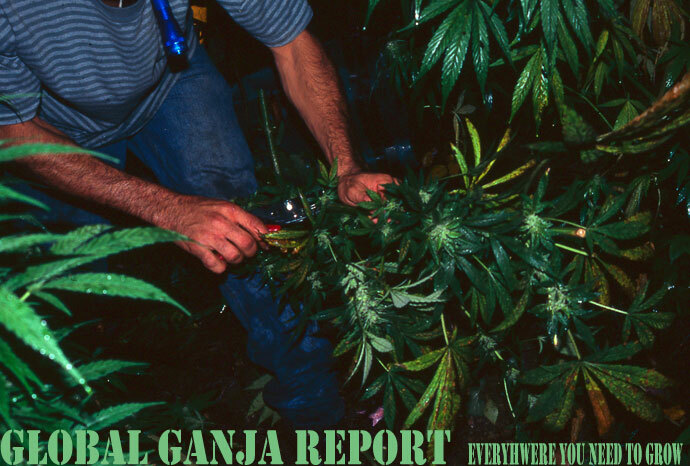 Possession greater than 1.5 ounces increases the penalties to up to 12 months in jail. Despite the liberal leanings of cities like Ashville in the Smoky Mountains and the college towns in and around Raliegh/Durham, North Carolina is a southern Redneck State. Local law enforecment might not take too kindly to reefer smokers. Medical marijuana gaining support in N.C. Athletes Caught with seven grams.